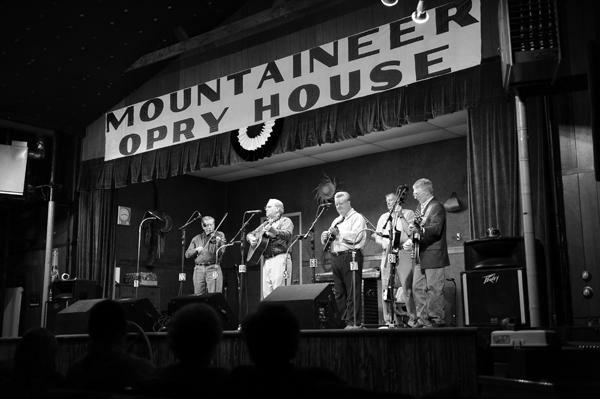 Mountaineer Opry House in Milton, W.Va.
Stephens says the closing of the local landmark isn't surprising considering it's been on sale for several years. He says crowds have dwindled and there's been pushback on even modest ticket prices. Stephens and his wife, Mary, will put on a few more shows before closing, including a free one this Saturday sponsored by the new owner.